Precise, protective and grippy, with great long-distance comfort too. 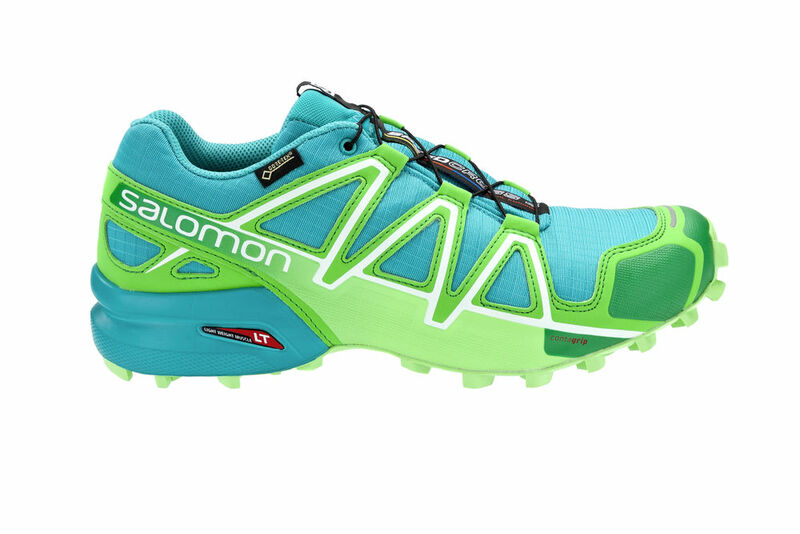 Great for mixed technical trails, however far you’re going. 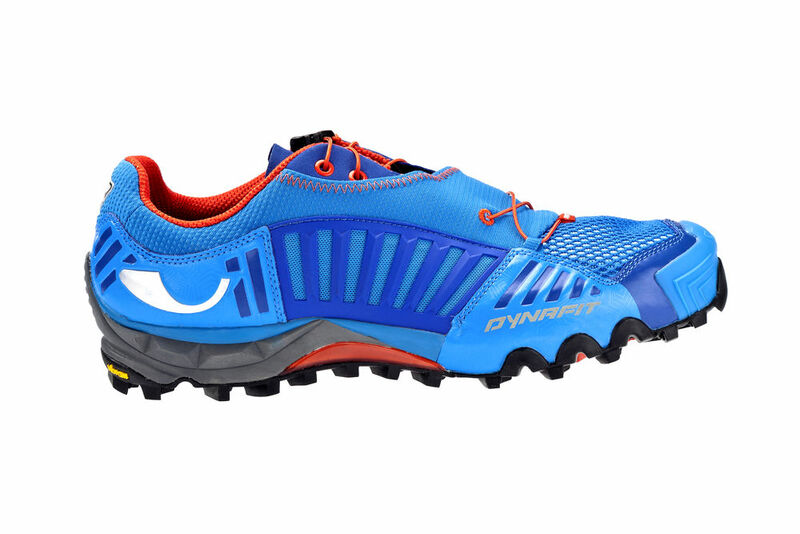 Incredibly protective, very durable and great to run in – but heavy. A great everyday training shoe that’s particularly good for summer trails. Outstanding comfort and performance. The perfect trail shoe. 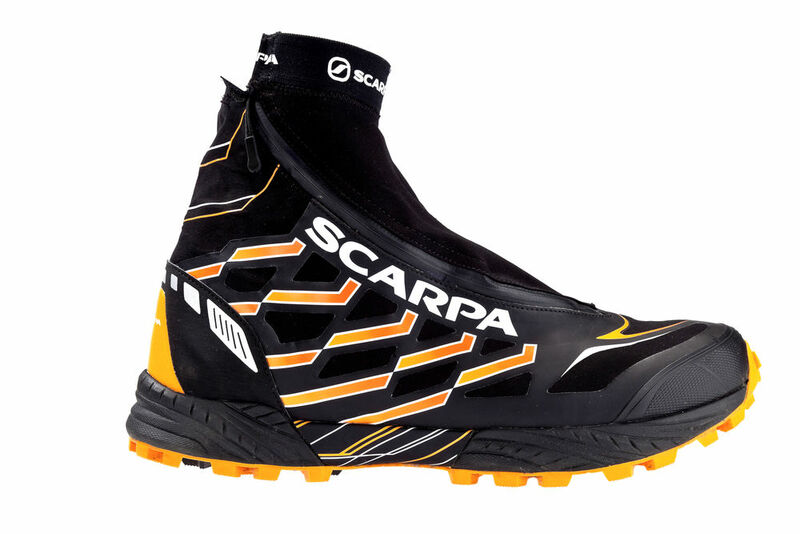 Padded and very comfortable – good for trail ultras or longer training. Lots of cushioning and toe space, but lacking in performance.